A New Jersey bill would make it a crime to not return accidental electronic payments on money transfer apps such as Venmo, Zelle, and Apple Pay would fall under the state’s theft law. The bill would establish that failing to return erroneous electronic payments on money transfer apps such as Venmo, Zelle, and Cash App would fall under the state’s theft law. Penalties for theft in New Jersey range from a $1,000 fine to a decade of jail time. depending on the value of what was taken and other factors. Person-to-person (P2P) payment services have become popular ways to quickly repay friends. The apps allow consumers to transfer funds from their bank account or credit card to another person’s account through their mobile phones. But the services have also made it easy to accidentally pay the wrong person, as a mere typo can send funds to someone with a similar name. A Venmo spokesperson said the company has taken steps to avoid accidental payments, such as flagging senders when the company thinks they are transacting with the wrong user and allowing users to scan codes directly on each other’s phones. Competitors Zelle and Cash App also warn consumers that the instant payments cannot be canceled. Cash App said it will notify users when they’re about to send money to someone new, and the app also includes a feature that shows which Cash App users are nearby. Representatives for Zelle did not return a request for comment. Under the New Jersey bill, those who mistakenly receive an electronic payment but fail to return the funds after being told the payment was erroneous would run afoul of an existing law that deals with theft of lost, mislaid, or mistakenly delivered property. A mistaken payment can be either funds sent to the wrong person or delivering the wrong amount of money. The Assembly Financial Institutions and Insurance Committee unanimously advanced the bill on Monday by a vote of 13-0. The legislation has not been introduced in the Senate. Assemblyman John McKeon (D., Essex) said he introduced the bill after a situation in West Orange, Essex County, where “someone got a transfer of money by accident and didn’t want to give it back.” It was unclear whether that was a crime, so the town’s police chief asked for a bill to clarify that it would constitute a theft, said McKeon, who chairs the Assembly committee. McKeon said the bill may need to be amended to specify how long an unintended recipient has to return the money. The number of P2P mobile payment users in the U.S. was expected to grow nearly 30 percent in 2018 to reach 82.5 million people, or nearly 41 percent of smartphone users, according to research firm eMarketer. Venmo, which is owned by PayPal, was estimated to have 22.9 million users last year and has become a verb to describe mobile money transfers. But eMarketer predicted that Zelle — owned by major banks including Bank of America, JPMorgan Chase, and Wells Fargo — was projected to surpass Venmo in 2018 with 27.4 million users. 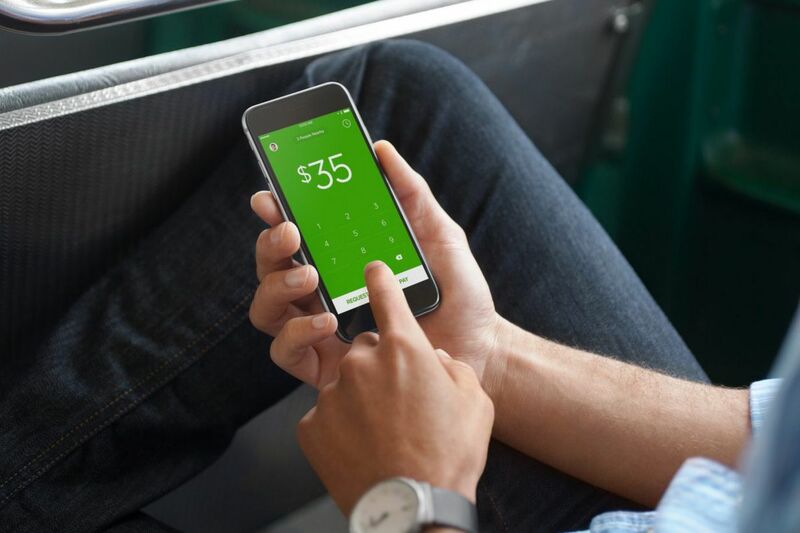 Square’s Cash App was expected to be a distant third, with 9.5 million users.